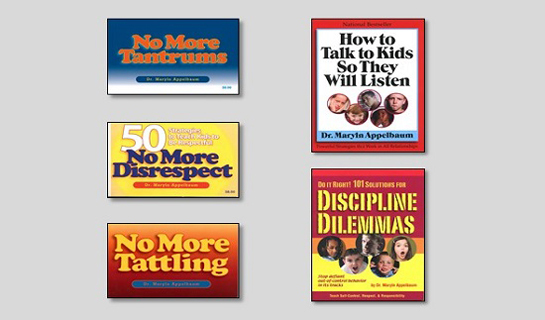 Strategies and Interventions for common and uncommon situations. Our seminars are the best! 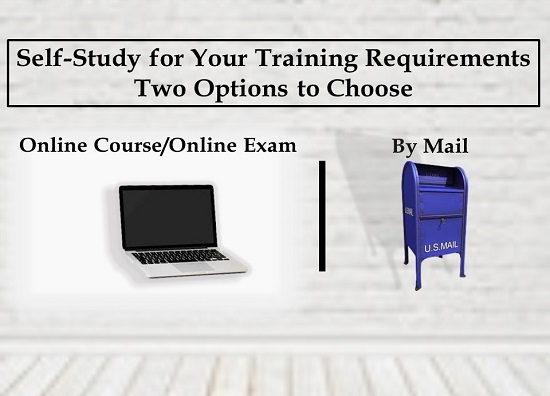 But, if you want to learn at home, here is the place to go. Funtastic music for your classroom and home. Teacher Boutique is dedicated to providing a diverse selection of teacher training materials, as well as fun and effective teaching materials for children of all ages. 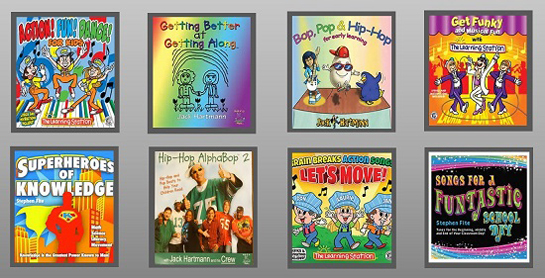 We have teaching resources for dealing with difficult children and parents, with a wide selection of music CDs to keep kids motivated and learning while they dance and sing throughout the day. 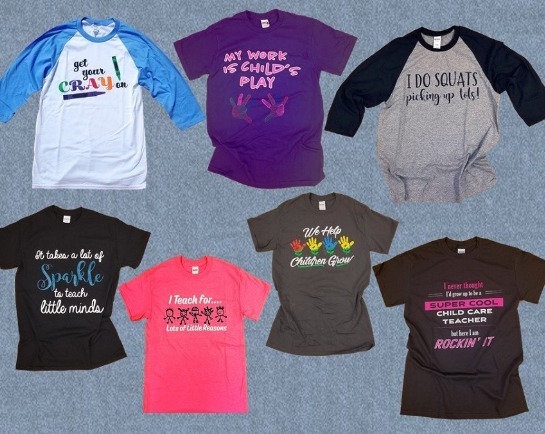 Check out our selection of gifts for your favorite teachers, including our bracelets and tees with funny and inspirational quotes. If you're an early childhood educator in a public, private or homeschool program, we have the clock-hour books, Appelbaum training materials and fun learning resources to create exciting classroom activities for your students. Shop around to look at our wide selection of teaching materials or contact our experts for help finding exactly what you need before you buy. Enjoy our everyday affordable prices and fast, free shipping on all orders over $99.